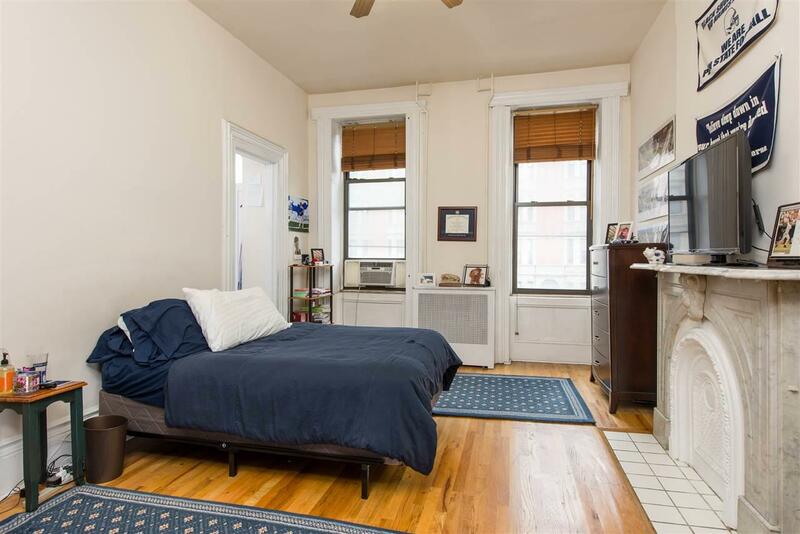 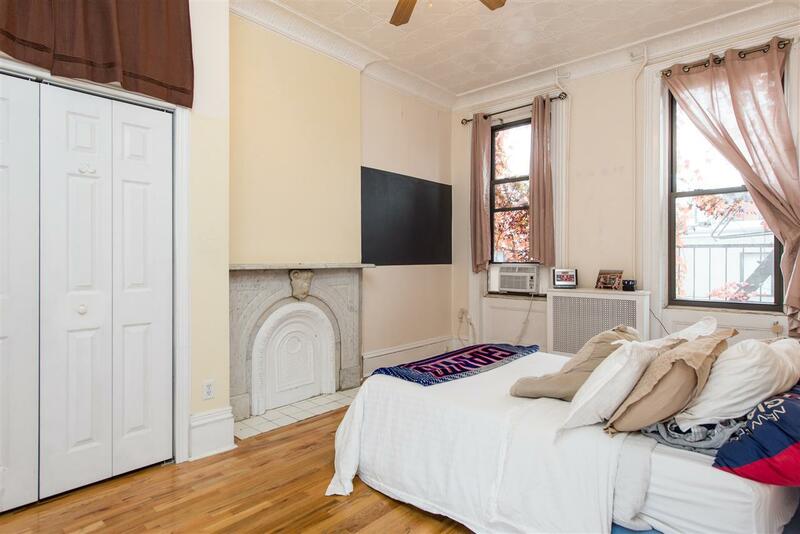 Cozy and Sunny 2 Bedroom plus Den unit in a Historical walk-up on Washington Street. 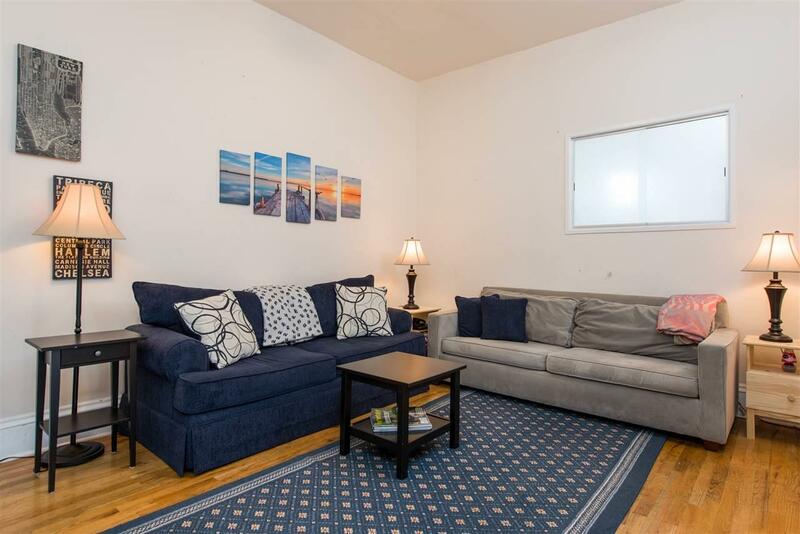 Unit features all hardwood floors throughout, high ceilings, and washer/ dryer in unit. 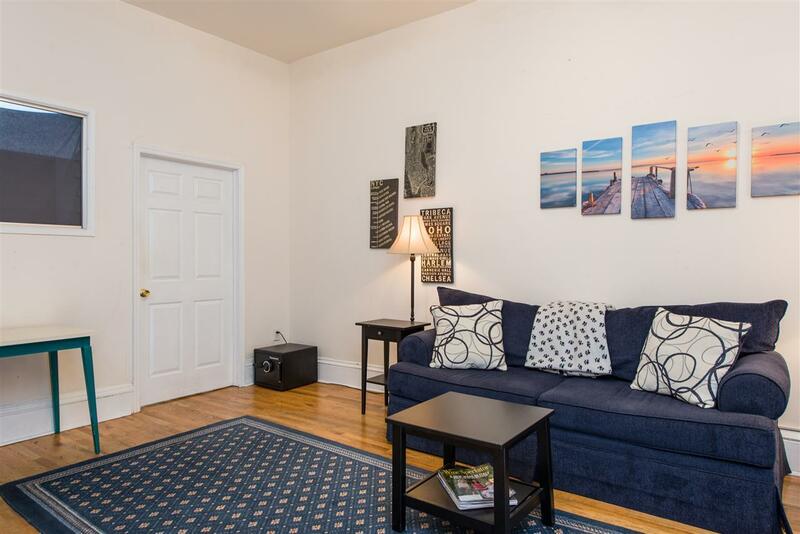 Close to all transportation, restaurants, shops, parks, and schools.